This is an ongoing project for which the speakers travel to different communities where they are used to amplify self organised events. 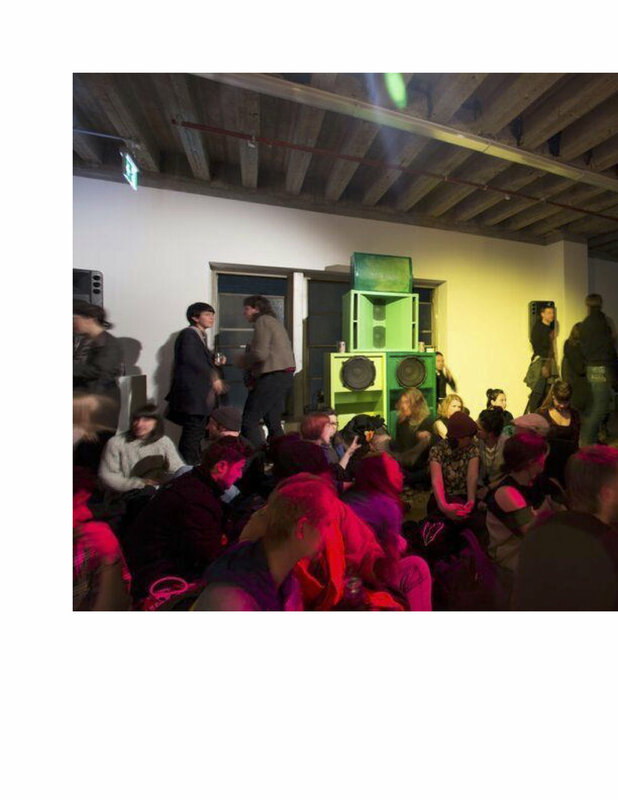 The speakers have thus far 'orbited' and amplified at 7 different events around Melbourne, Australia. Including the Pacific Community Festival, Listen feminist collective music events, and have been used for a collaboration with Indonesian artist Wukir Suriyadi from Javanese group Senyawa. Spoken word/metal/noise/poetry/90's RnB/Reggaeton have all been broad cast via the soundsystem! please contact if you have any ideas of a community event you would like OPOH to amplify at!